Great video! 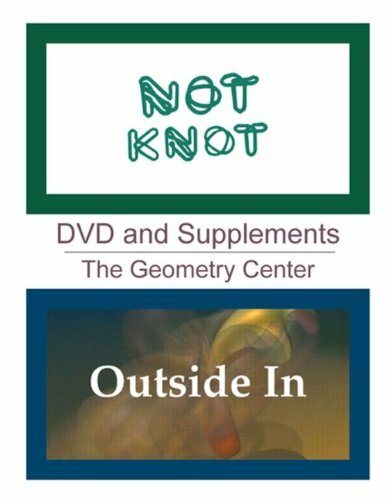 I had watched this video several times already when I finally purchased my own copy to be able to show it to my class.For the novice, the 2-dimensional setup provides a gentle introduction to geometric concepts. For the initiated, the3-dimensional setup also provides a rich experience of the beauty of hyperbolic 3-space.